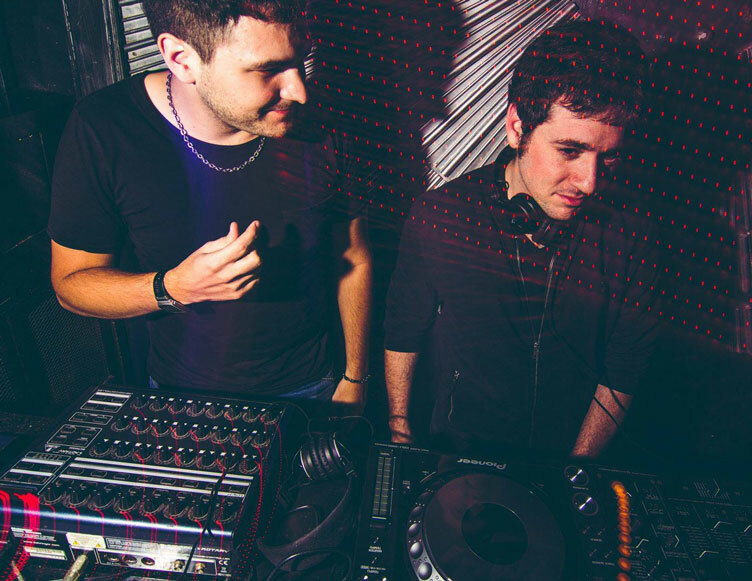 With Interaxxis’ Nebula (w/Baunder) out now on Replug Records, we take a look at their favourite tracks of the moment in the latest edition of What’s In Your Box? We love the atmosphere in this one, that combination of techno groove with melodic arrangements is what we look to bring to the dance floor. Nicholas Masseyeff stands as one of our favorite producers, always effective. The percussion works perfect with the vibes the melodies and the ‘arps’ generate. A big track with different moments, that makes it very effective. Beautiful and hypnotic groove from an artists we’ve been playing a lot. One of our all time favorite labels! This track has a few month, but have been using it a lot, it’s on of those tunes you just love to hear on a club. The acid synths and the perfect vocals makes it very special. Chicola has a groove so special that makes each of his tracks something different. They way he handles percussion & tech grooves with melodies and atmospheres is something we love to have on all of our sets. This track clearly has all of those elements. A track that we have been playing for months, very deep and solid groove, with an amazing break that makes the climax something to remember. Works perfect in very different moments of a set. On this track we tried to take some elements for the minimal techno combined with the kind of melancholic harmonies we like (plus a small detune) to make it an emotional yet groovy tune that might work on a warm up or to take down a little bit a set. We love this, a constant sequencer, with perfect notes over some marimbas melody that merges beautifully with the percussions. An amazing tune. A slow progressive groove with some amazing pad and harmonic work that mixes some classic elements with very original arrangements, a great vocal in the right time, and a sequencer that appears exactly to make it modern and different. As soon as we heard the base we knew it was an absolute dance floor killer. Amazingly dark groove with classic techno vocals. The synth line gives a psychedelic touch. The kind of track that you’d love to see people react to it.